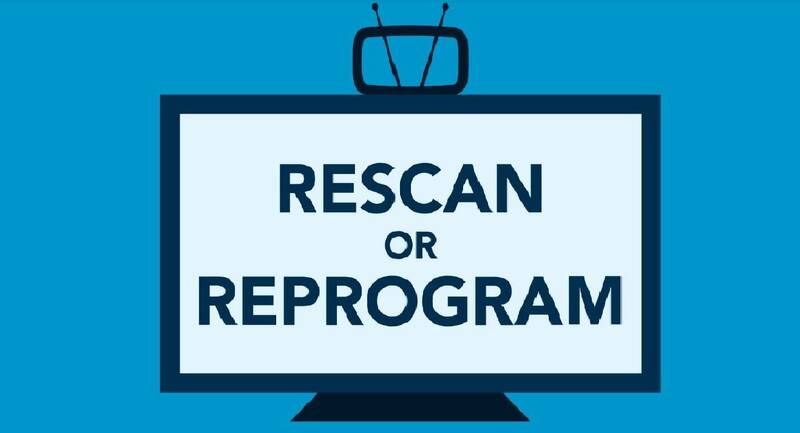 If you or someone you know uses an antenna to watch MPB Television, PBS Kids or Create, you may need to rescan or reprogram the channels on your television soon. 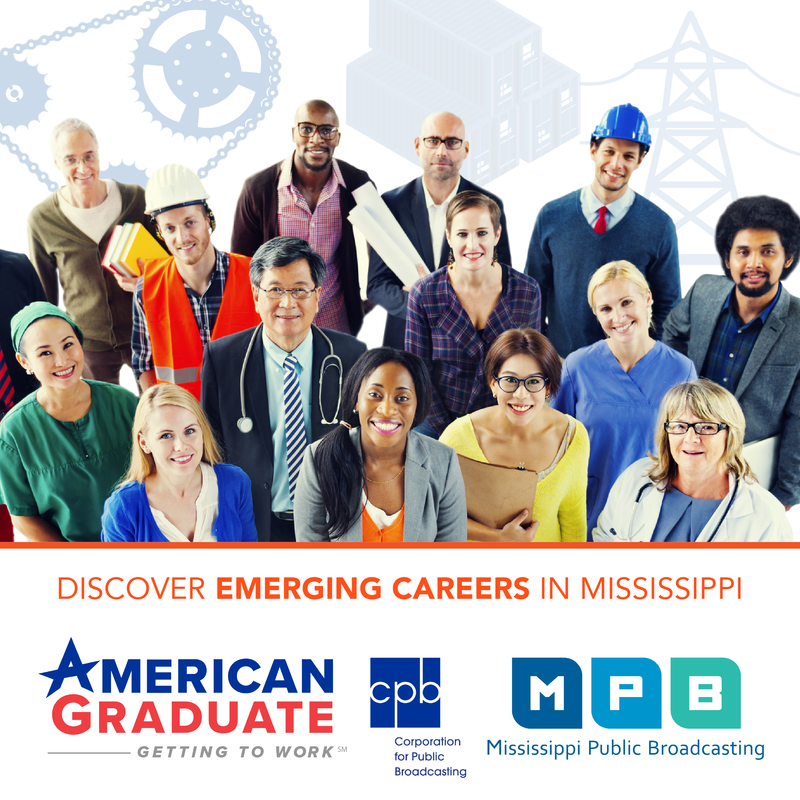 On Feb. 4, MPB is upgrading its television equipment to offer a better viewing quality, including PBS Kids going HD. Cable subscribers should not be affected by the upgrade but should contact their cable company if problems arise.